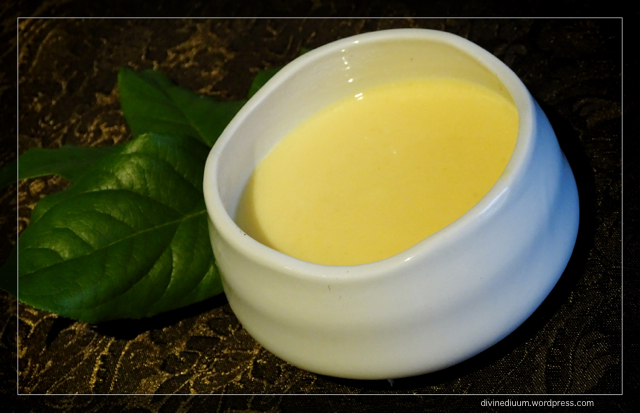 Avgolemono comes from the Greek words for egg and lemon so it is no surprise that this is a lemon sauce made with eggs, much like Hollandaise sauce. 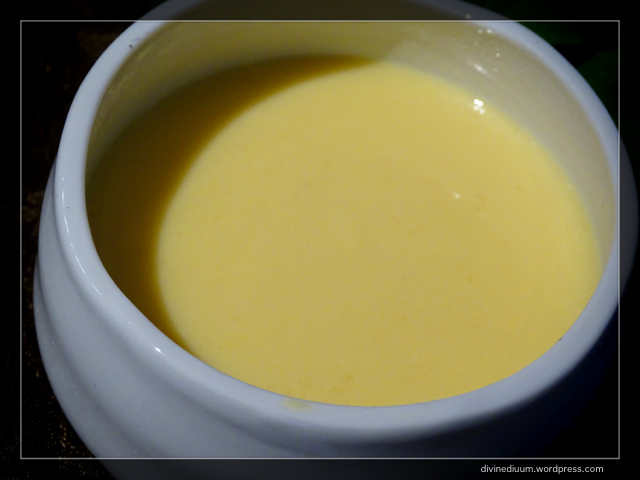 The difference is that avgolemono is much lighter. It is lighter in consistency and also calories. It often accompanies vegetables like asparagus and artichokes but can also be served with meat dishes; for example, dolmades are often topped with this sauce. This lemon sauce also makes a good accompaniment for eggs too. 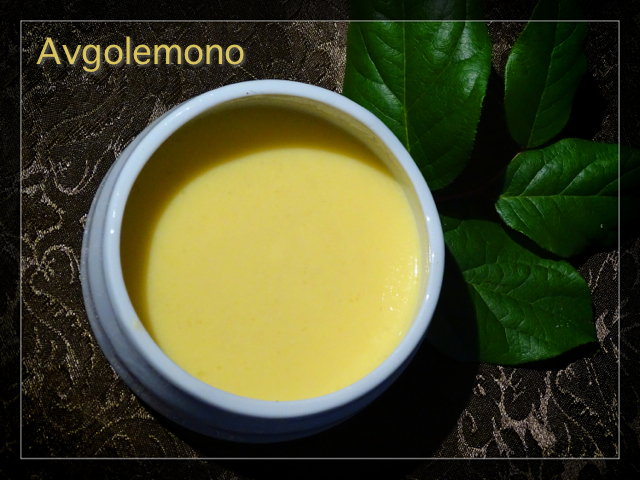 Avgolemono is easy to make. 1 egg goes a long way. The yolk is what gives it that beautiful yellow colour. It also utilizes the egg white, broth, and lemon, of course. The sauce is seasoned with salt and thickened with cornstarch. 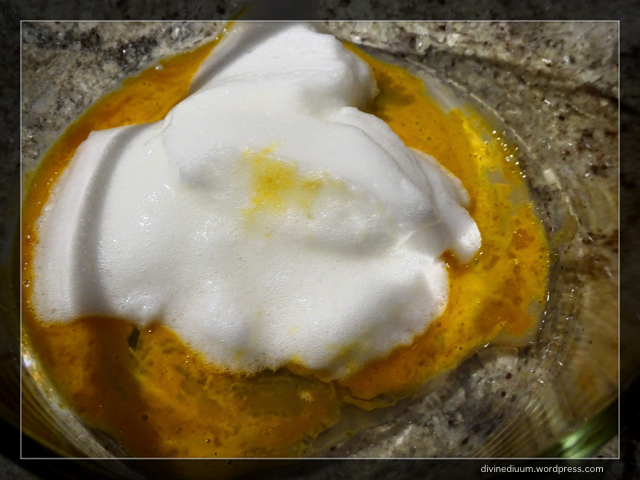 Separate the egg yolk from the egg white. Beat the egg white until light peaks form. 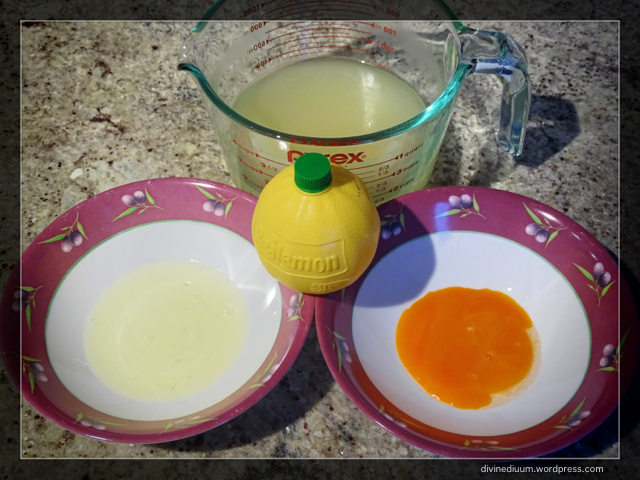 In a saucepan, mix about 2-3 Tbsp of lemon juice, salt and the egg yolk. 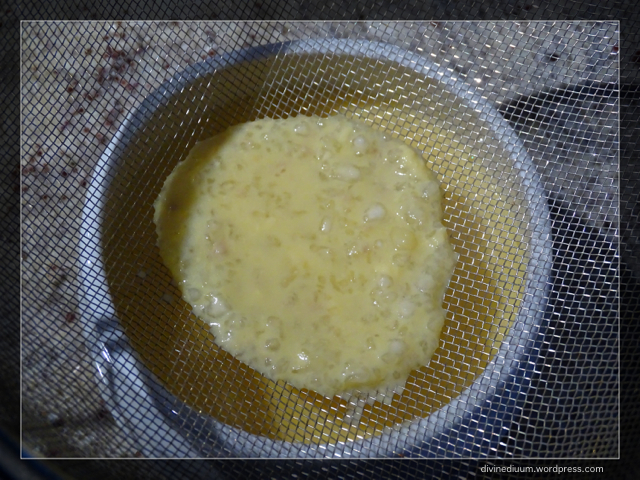 Fold in the egg white and add 1.5 C of chicken bouillon. Whisk 2.5 tsp of cornstarch into the sauce as it heats over low-medium heat. The sauce will begin to steam. 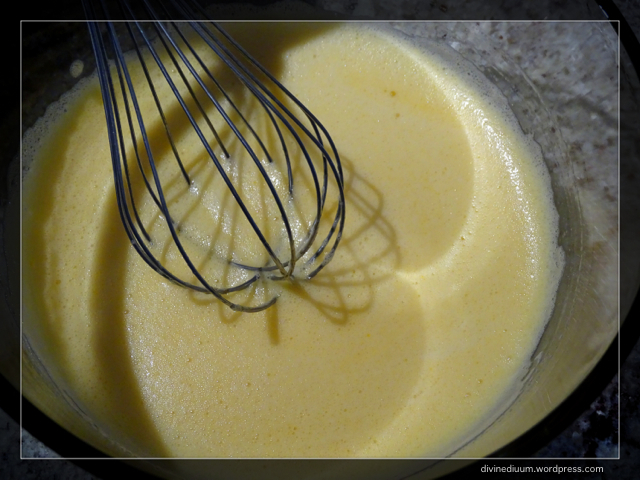 Continue whisking to avoid clumping. As it simmers it will begin thickening. Let it simmer for several minutes but be sure to whisk continuously. The entire process will take 10-15 minutes. Strain the sauce to remove any lumps that may have formed. If you prefer a thicker sauce, add more cornstarch as this is the thickening agent. Add more broth if you prefer a lighter sauce. Finally, season with salt according to taste. 2. Beat egg white until soft peaks form. 3. Mix egg yolk, lemon, salt in a saucepan. 4. Fold in the egg white. 5. Add broth and cornstarch. 6. Whisk constantly over low-medium heat. 7. Bring to a simmer and allow to simmer for several minutes. 8. Strain sauce to remove any lumps.